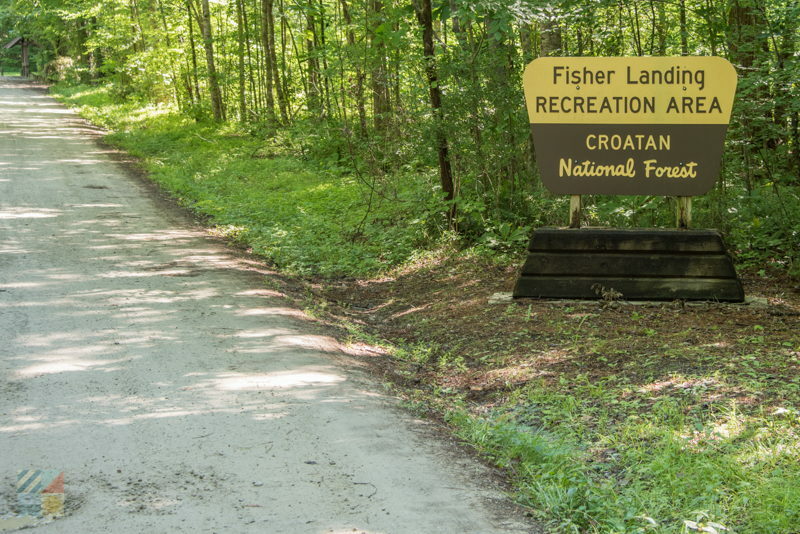 Fisher Landing Recreation Site is a unique and stunning natural destination that’s attractive to anglers, kayakers, birdwatchers, and all varieties of nature enthusiasts. 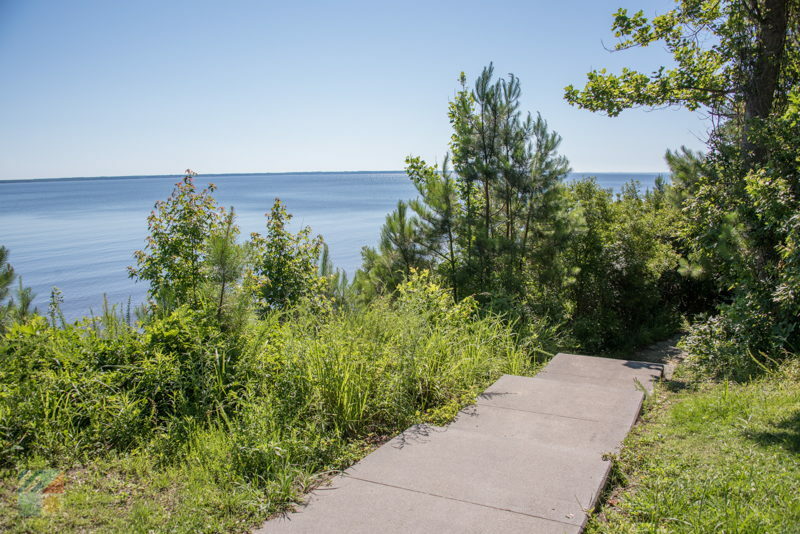 Located just south of New Bern along the Neuse River, this small corner of the Croatan National Forest presents the wild landscape of coastal NC in an entirely refreshing and natural light. 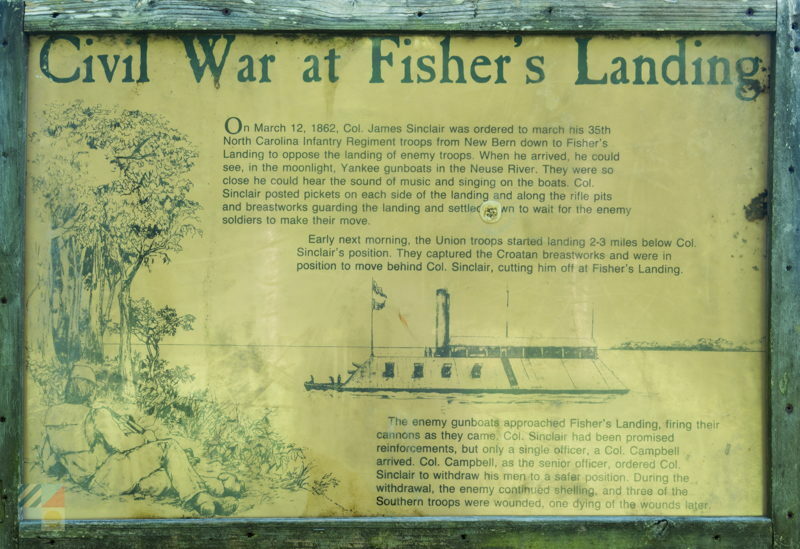  Fisher Landing Recreation Site is located roughly 10 miles away from New Bern, and is easy to reach via US 70. 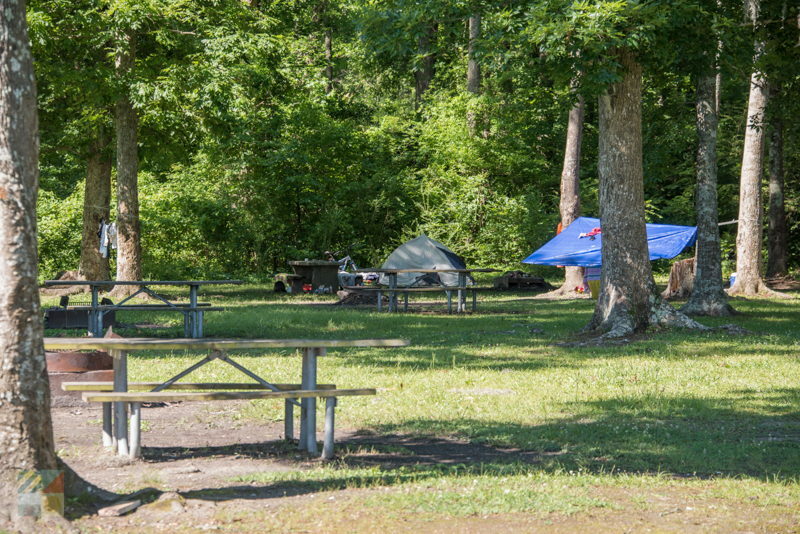 The site is nicely rugged, with vault toilets and drinking water available in the area, and it’s a popular camping destination for visitors who like a rustic setting. 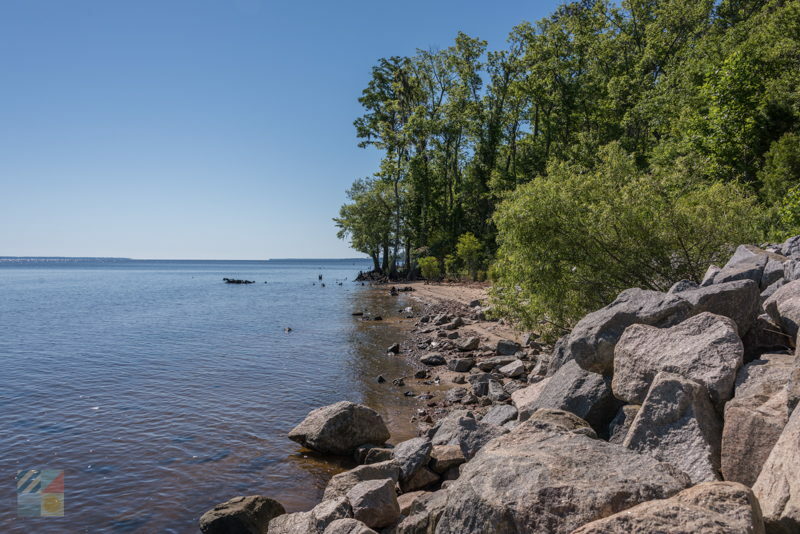 In addition, the site is very popular with paddlers, as it features a nice sandy beach and launching area on the edge of the Neuse River. 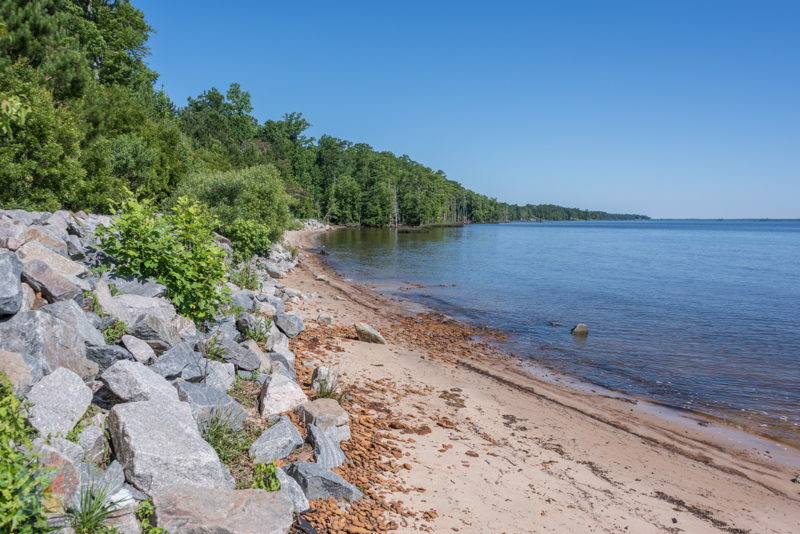 Other popular activities within the site include hiking, birdwatching, fishing from the beach, swimming, and just enjoying the natural setting that’s bordered by miles of scenic waters. 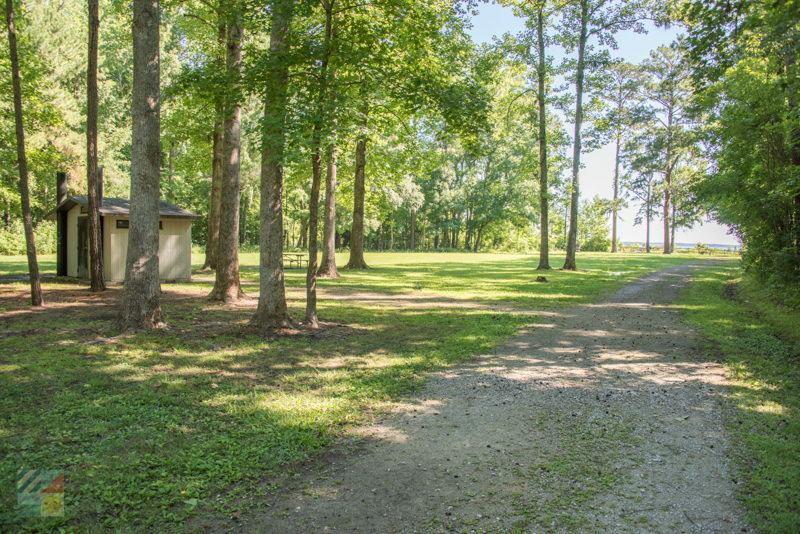 A great place for a casual hike, a day of paddling on the water, or just a leisurely exploration of New Bern’s great outdoors, the Fisher Landing Recreation Site will impress nature fans of all kinds with its stunning Neuse River backdrop, and miles of room to go around.